My freezer is almost stocked for the winter, and I have peaches waiting to be bottled so this is the last recipe (okay I might do some roasted tomatoes) I have to help you stock your freezer. The last thing I am adding to my freezer is freezer Coleslaw. 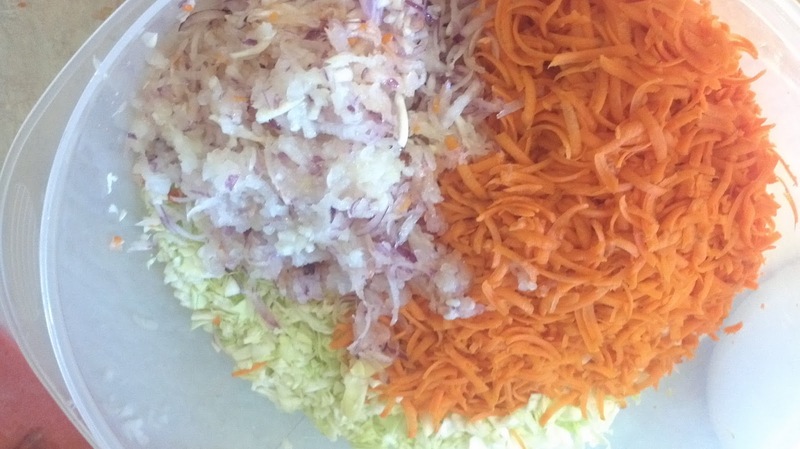 I had never even heard of freezing coleslaw until I went to a class a couple of years ago at the extension office. The extension agent spoke about freezing coleslaw and I was hooked. I have always thought that coleslaw was too much work to make one small salad for my family but for virtually the same amount of work I can have three bags of it in the freezer for another day than I am in. 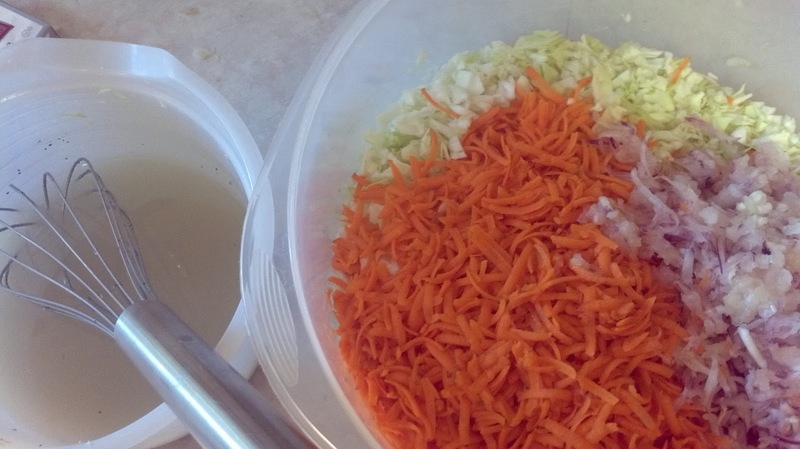 · I find it is easiest to shred the cabbage with a large chef’s knife. I slice it thinly and then go back and chop it thinly. You want to piece to be small and even in size. My food processor does not do a great job shredding cabbage so I prefer to shred it by hand. 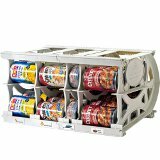 · I love to take this to parties or potlucks that I am traveling to. I don’t defrost it before I leave and let it defrost on the way. · This coleslaw has a lot of black pepper in it. I really like it that way, but if you prefer less you might try adding only 1 ½ teaspoons. 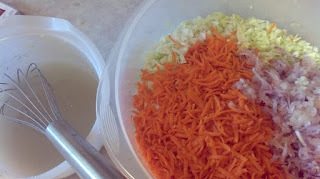 Place the shredded cabbage, onions, and carrots in a large bowl. In a small bowl, stir together the remaining ingredients, dissolving the sugar. Pour the mixture over the cabbage. 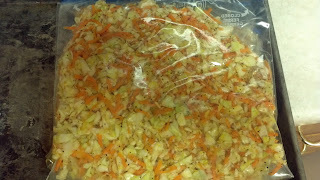 Toss the cabbage with the dressing and refrigerate for 30 minutes toss again. Divide into labeled Ziploc freezer bags; remove air from bags and seal. Place bags on a cookie sheet and freeze flat. When frozen bags may be stacked vertically. 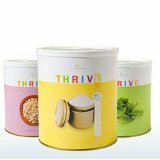 To Serve: Remove from the freezer and defrost in the fridge. Serve cold.